This week, insulin maker Eli Lilly enters the device market with announcements of a diabetes “ecosystem,” including a new automated insulin pump and advanced pens. Stacey talks to Lilly’s Dr. Howard Wolpert & Marie Schiller who both have substantial personal connections to type 1. They talk about why the company made this move, what the tech is all about and yes, Stacey brings up the price of insulin. In our Shoptalk segment, did you know the American Diabetes Association has someone dedicated to type 1? You’ll hear from Paul Madden, a longtime advocate who’s lived with type 1 for 55 years. 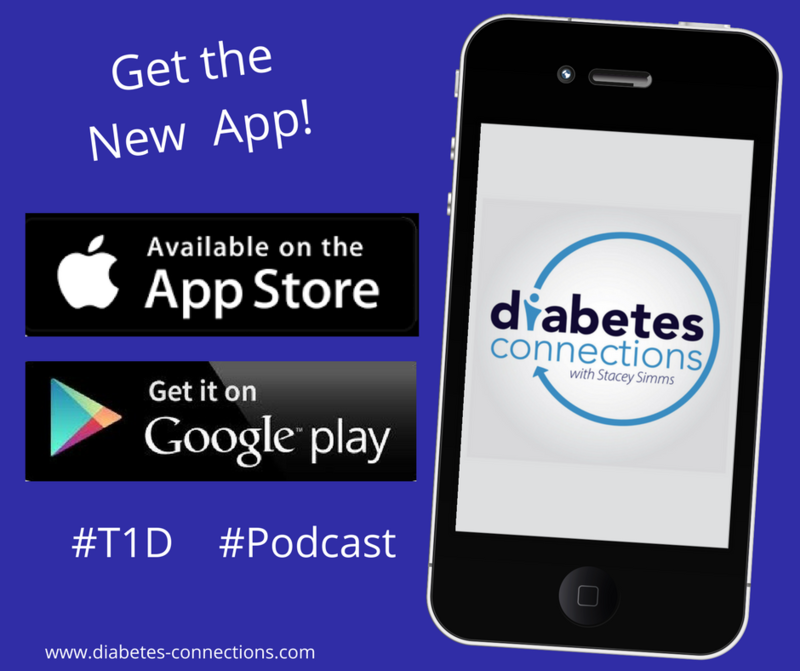 We also talk to The Diabetes Scholars Foundation’s Mary Podjasek about and college scholarships for students with type 1.